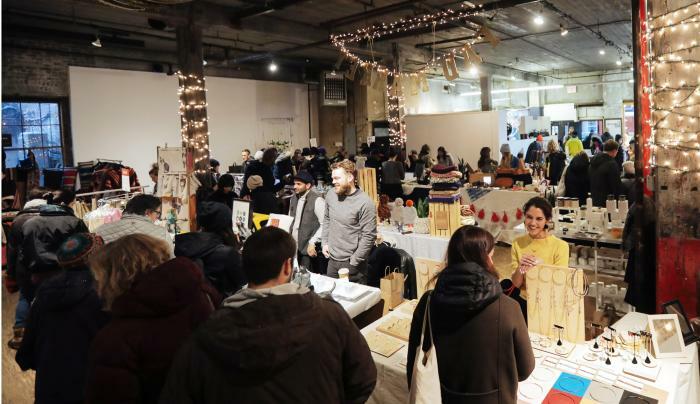 FAD Market – a curated fashion, art and design pop-up marketplace - presents its third annual NYCxDESIGN Market at The Invisible Dog Art Center in Boerum Hill, Brooklyn. FAD Market joins New York City’s citywide celebration of all things design related, with a specially curated selection of over 50 cutting-edge designers and makers who have applied their talents across a variety of mediums from home furnishings, tableware, apparel, jewelry, accessories and more. 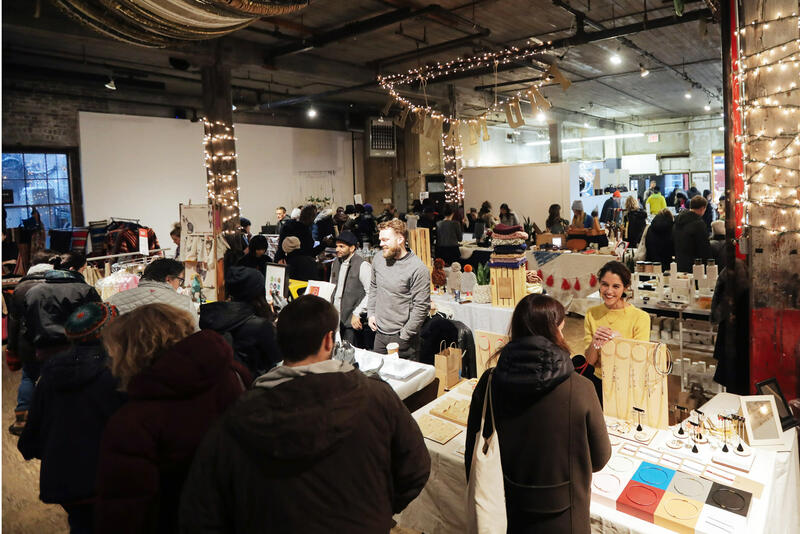 Browse and meet the best emerging designers, pushing the boundaries of our design landscape, from the city and beyond at FAD Market this Mother’s Day weekend.